The ultimate clubbing experience in Phuket. Luxury Nightclub at Patong Beach. 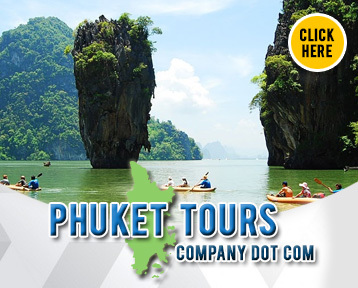 Find information about Phukets entertainment places before you have even left your own country. 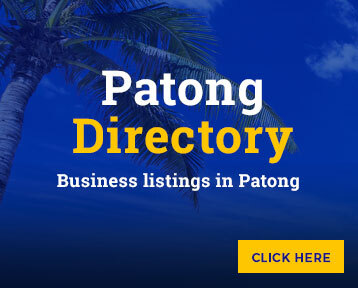 Discover great bars, nightlife venues in Phuket and it's beautiful girls. At Phuketbars.info on your behalf we have visited every bar on the island and had more than a few beers in most, we have found our own favourites now is the time for you to Find Yours. 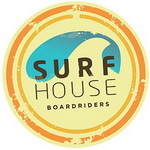 Click on their name to see details about the business including website if available. 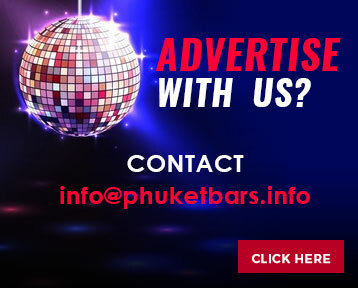 Phuketbars.info is a Phuket bars and entertainment guide and owned designed and managed by Phuket Web Design Co., Ltd.